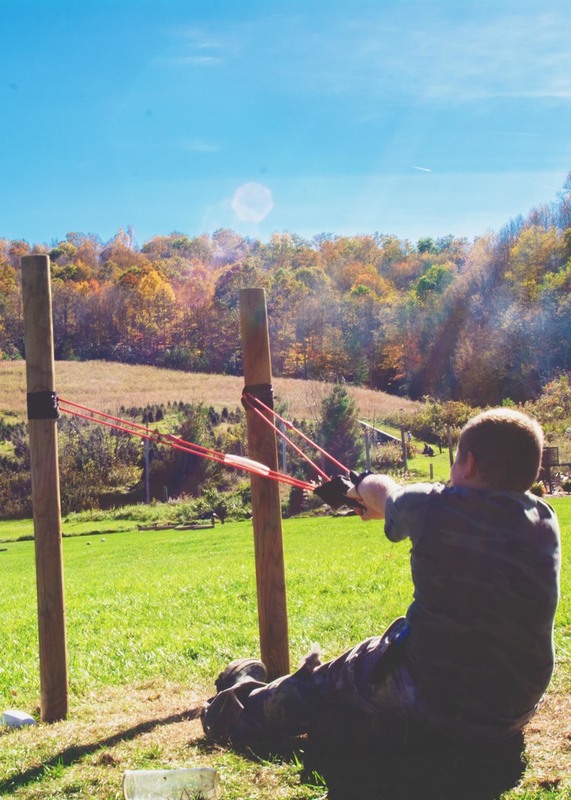 The Ashe County Corn Maze and Pumpkin Festival is an experience that has quickly become a fall tradition, that is so much more than just a corn maze. We offer many additional activities for young and old. We are open all day Friday, Saturday and Sunday, so be sure to make the trip and make memories that last forever. We have so much room for activities!!! You can get lost in the corn maze, play in the newest and exciting Knockerball, race your friends on the obstacle course, grab a hot dog, sit in front of the fire, and much more!